My research focuses on building practical systems that solve large-scale real-world problems. I built these systems in hope they are useful. I made my best effort to make the source code, software, and data publicly available. Explore my projects and let me know if you do something interesting based on my work. 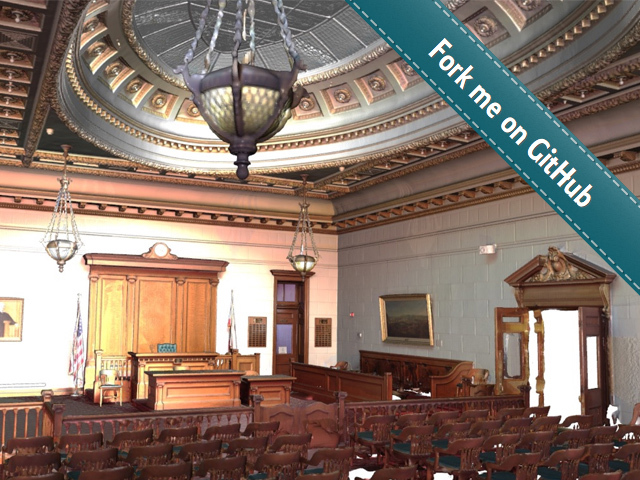 Open3D is an open-source library that supports rapid development of software that deals with 3D data. The Open3D frontend exposes a set of carefully selected data structures and algorithms in both C++ and Python. The backend is highly optimized and is set up for parallelization. Open3D was developed from a clean slate with a small and carefully considered set of dependencies. It can be set up on different platforms and compiled from source with minimal effort. The code is clean, consistently styled, and maintained via a clear code review mechanism. Open3D has been used in a number of published research projects and is actively deployed in the cloud. We welcome contributions from the open-source community. The recent commercialization of consumer-grade range cameras promises to enable almost anyone to make detailed 3d scans of their environments. However, there are two difficulties in using range data collected by these cameras to acquire detailed scene models. The first is the fidelity of the data. Consumer-grade range sensors produce range images with many errors, including high-frequency noise, quantization, and substantial low-frequency distortions. 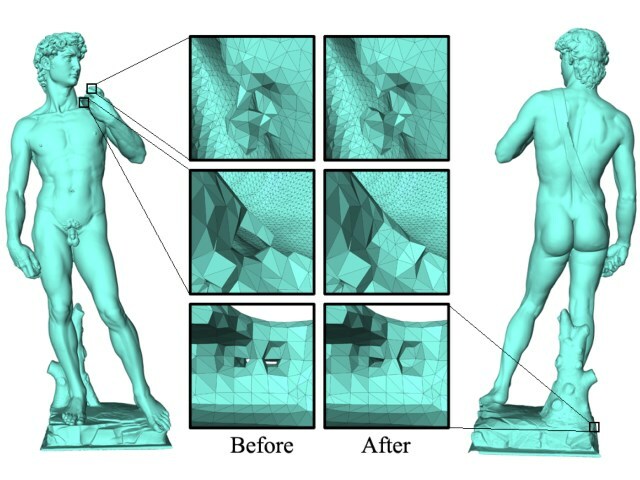 The second difficulty is the complexity of the camera trajectory that is necessary for a detailed reconstruction. 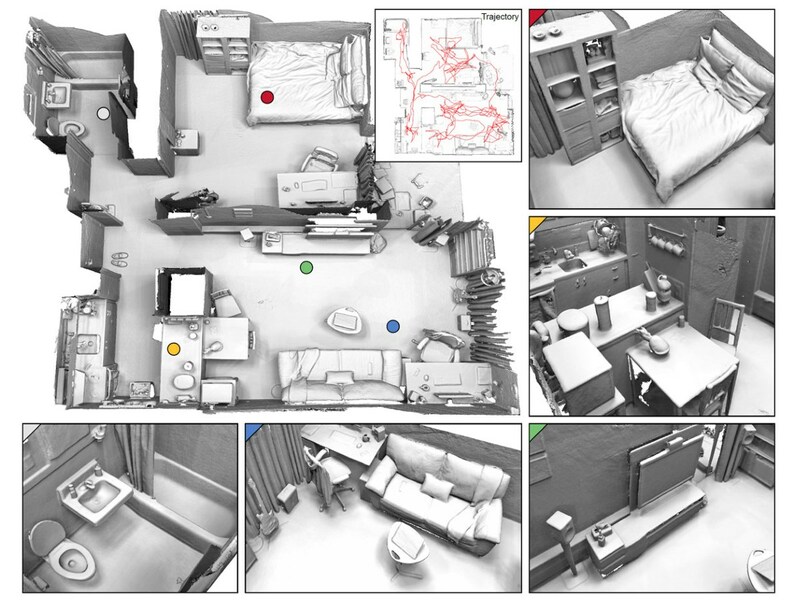 In a complex scene, the operator must move the sensor along a trajectory that weaves around objects to image them from many points of view, in order to overcome occlusion. Estimating these camera trajectories given inaccurate input data is a highly challenging problem. We took inspiration from previous research in computer graphics, computer vision, and robotics. We have developed a number of ideas and built the state-of-the-art offline scene reconstruction system. During my PhD, I investigated the complicated problem of creating three dimensional urban models from aerial LiDAR point clouds. 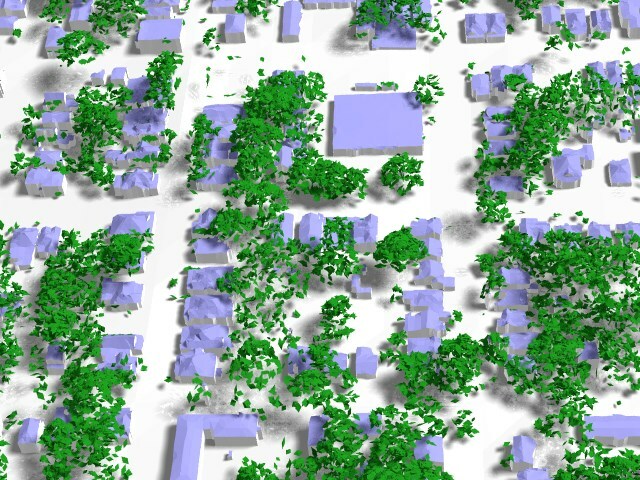 I built a system that can deal with city-scale data and reconstruct 3D urban models in an efficient manner. In order to improve the reconstruction quality, I explored a number of ideas that use the 2.5D characteristics of building structures, which are commonly composed of complex roofs and vertical walls. The code, prebuit package, and testing data are all available on Github. We developed a method for repairing and editing topological errors on solid models in the form of small surface handles, which often arise from surface reconstruction algorithms. In this project, I have developed two software: TopoMender and MendIT. TopoMender is a command line tool that automatically repairs topological errors in 3D models. It has been widely used by many research institutes. MendIT is the result of a followup work that enables topology editing with a user-provided target shape.